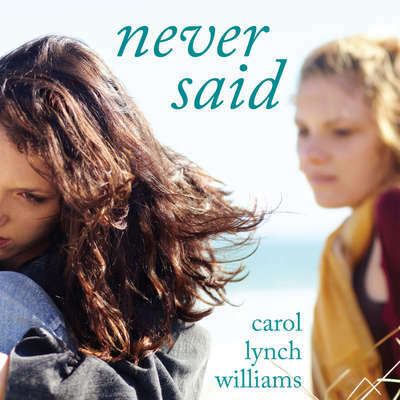 Carol Lynch Williams is an award-winning novelist with an MFA in writing for children and young adults from Vermont College. 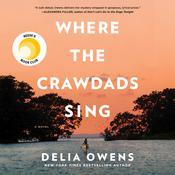 She has won the prestigious PEN/Phyllis Naylor Working Writer Fellowship. 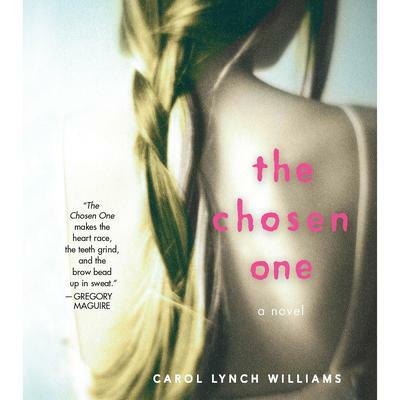 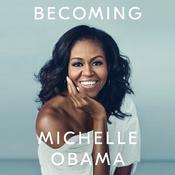 The Chosen One was named one of the ALA’s Quick Picks for Reluctant Young Adult Readers and Best Books for Young Adult Readers and was featured on numerous lists of recommended YA fiction. 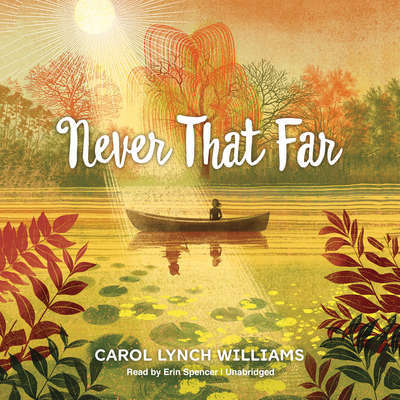 Her other novels include Never That Far, Messenger, Glimpse, Miles from Ordinary, The Haven, Waiting, and the Just in Time series.